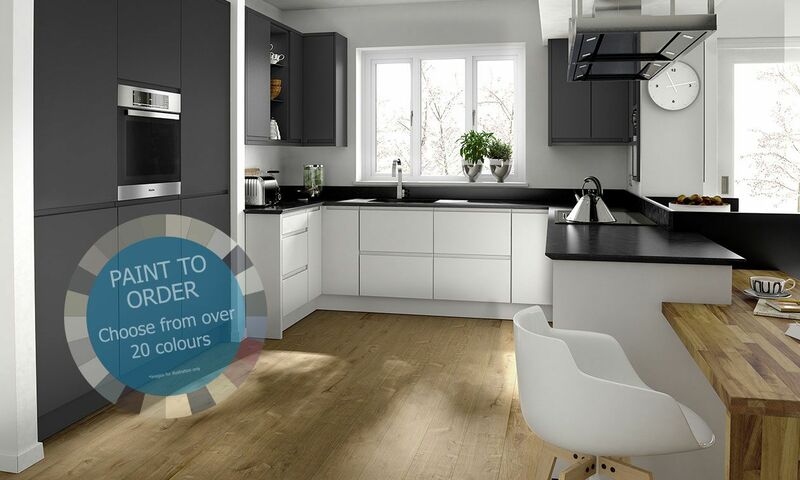 Remo with its integrated handle design allows effortless opening of doors, whilst creating a streamlined and uncluttered look. 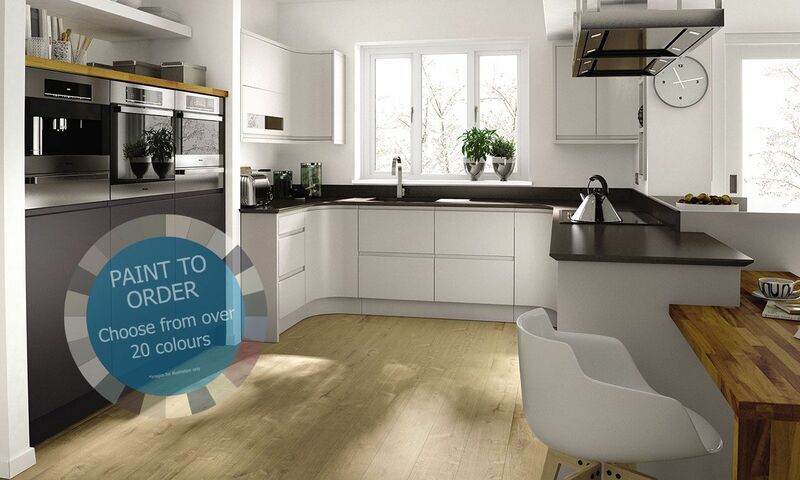 The matt painted finish hides fingerprints and is easy to clean. 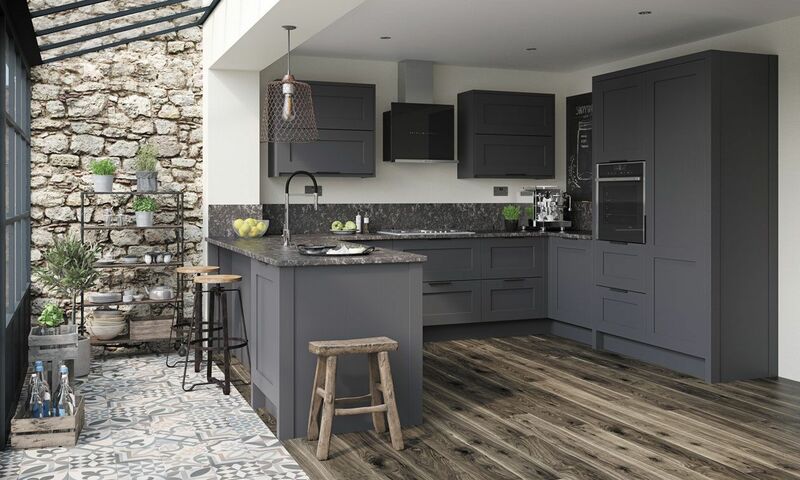 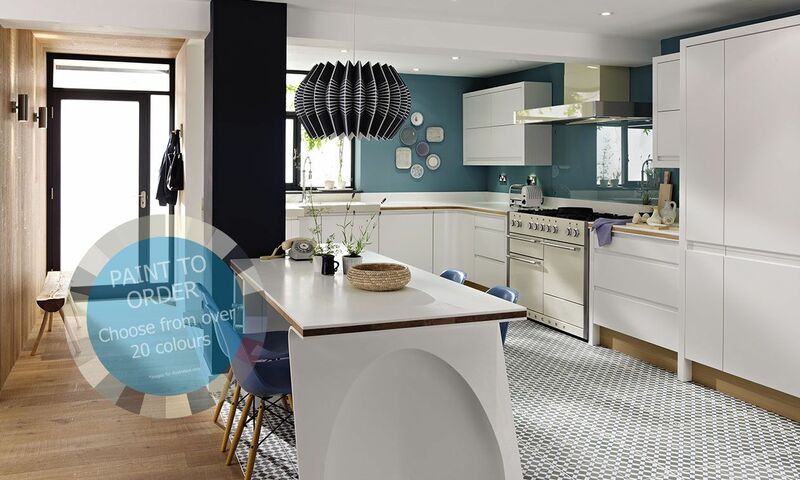 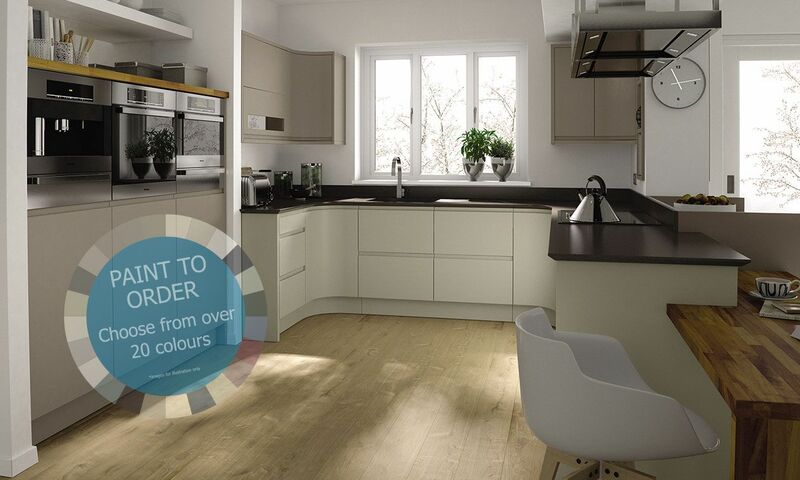 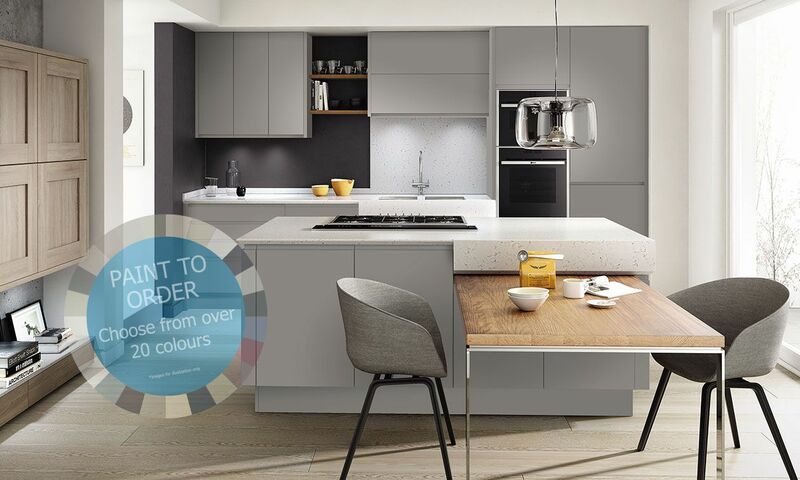 As Remo is available in different finishes and colours and using different accessories, you can create that ultra modern kitchen you have always dreamed of!